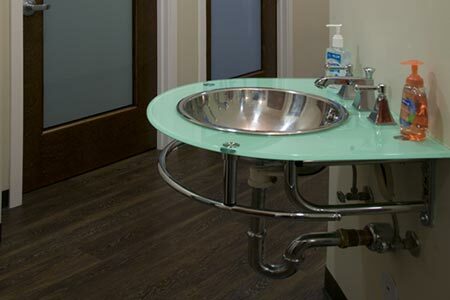 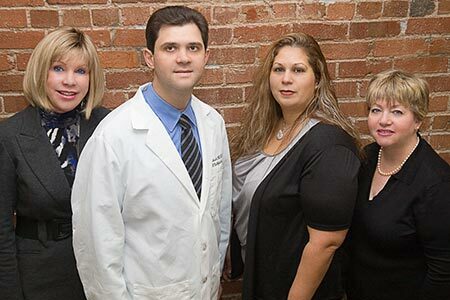 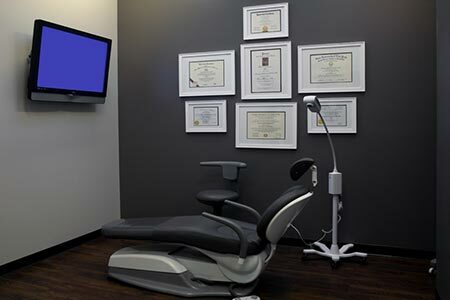 Patients receive complete, fast, and convenient treatment all in one location. 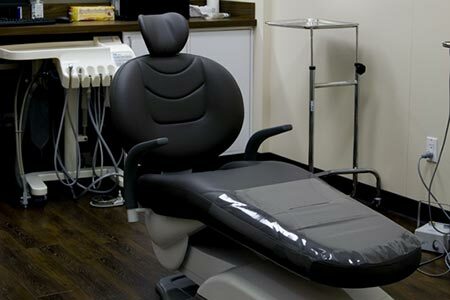 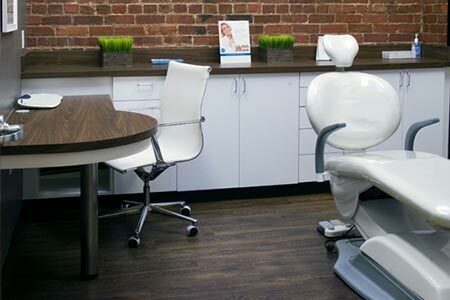 Our San Francisco Dental Implant Center has an experienced team of dental professionals, 3D CAT Scanning technology, and a specialized Dental Implant Lab, which sets us apart from traditional general dentistry providers. 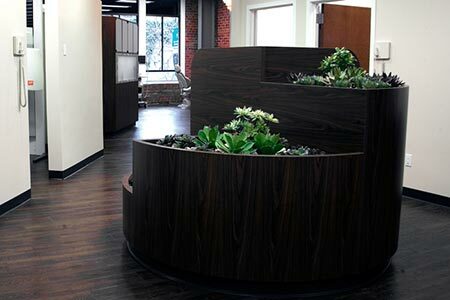 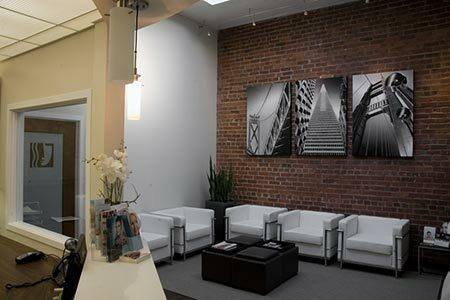 The San Francisco Dental Implant Center uses 3D CAT Scans for diagnosis and treatment planning. 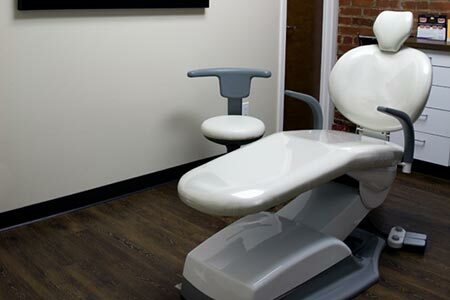 Only taking approximately 20 seconds, the scan supports a higher level of patient care. 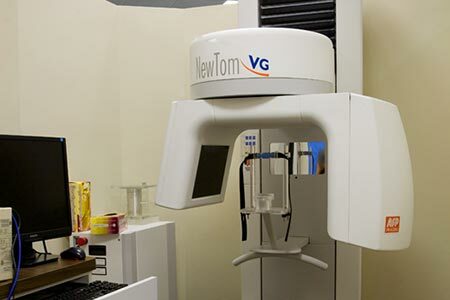 3D CAT Scans allow a detailed look at existing teeth, bone, nerves, and tissue.